After the success of ‘Subterranea The Movie’ GEP are set to release ‘Subterranea The Original Motion Picture Soundtrack’. Based on IQ’s ground-breaking ‘Subterranea’ album the movie was previewed last year to audiences across the US and in London. 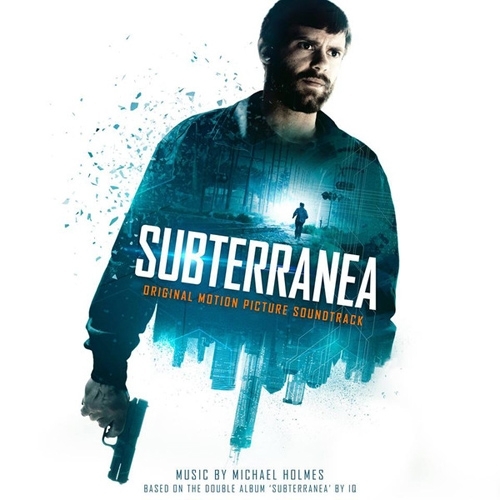 This soundtrack CD contains seventy minutes of new music composed by IQ guitarist and composer Mike Holmes and features themes from the original Subterranea album. It also includes a new IQ track ‘In This Wilderness’ written exclusively for the film featuring Peter Nicholls on vocals.